If you have been following me on Instagram, you may know that I have been trying to teach my kids to be thankful for everything, the good, the bad and the ugly (I am hoping that this will teach them to be patient along the way). My daughter is at the age where she knows what she wants and will do anything to annoy you until you get it for her. She can’t walk pass a shop without pointing to a doll that she exclaims will make her “so so happy” and that she will never ask for anything else again. After falling for that one too many times, I realized I had to start teaching them to be grateful for what they have. Kids can sometimes act entitled and as parents, it’s our jobs not to help them keep their feet firmly on the ground and remind them that they have truly been blessed. There is just so much to be grateful for Alhamdulilah. We wake up from our warm beds every morning, eat a hearty breakfast, dress up, play and go to sleep with a roof over our heads. Alhamdulilah, we have not been tested with true hardship, the kind that leaves you walking miles for water, or a health diagnosis that leaves you with only days or weeks to live and we don’t have to worry about not knowing where our next meal will come from. We may not have what others have, but we also have to remember that we have more than many. Teaching the concept of gratitude is certainly not an easy task especially because preschoolers are naturally self centered. Nonetheless, it is a crucial life skill to learn. In fact, research shows that gratitude benefits both adults and kids alike on a basic level. Studies reveal that cultivating gratitude can increase happiness and cause individuals to live happier, more satisfied lives and enjoy increased levels of self-esteem, hope, empathy and optimism. Other studies have shown that kids who practice grateful thinking have more positive attitudes toward school and family. Tip: Get them into a habit of saying jazakillah khair or thank you when someone does anything for them. Tip: Work it into your daily lives, as our children model us and will follow our lead. Tip: Teach your child the dua for when they wake up and explain the meaning. They may not fully comprehend it but eventually they will. Tip: If you do happen to compare, let it be with those who have less, and remember to be grateful yourself. 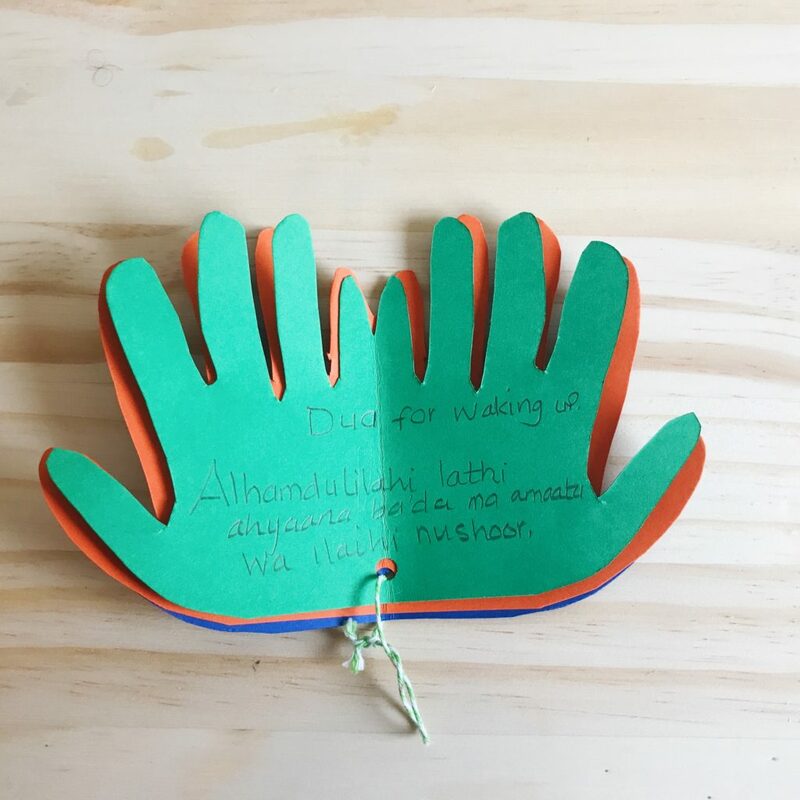 Initially when we first started making our Dua book, it was to count their blessings. I had already made a habit of asking them what they were grateful for each night while tucking them into bed, but I wanted to write it down. This soon evolved into adding more pages and including the duas they were memorizing. They learn a new dua every so often so I wanted a way to keep track and remember which ones they already know and what they are learning. Dua for when they sneeze. There are a ton of ways you can use this Dua book. For older children, you can let them write their own dua and decorate it, while for younger children you can print it out or write it for them. Put a sticker on the fingers so you know which supplication they have memorized. 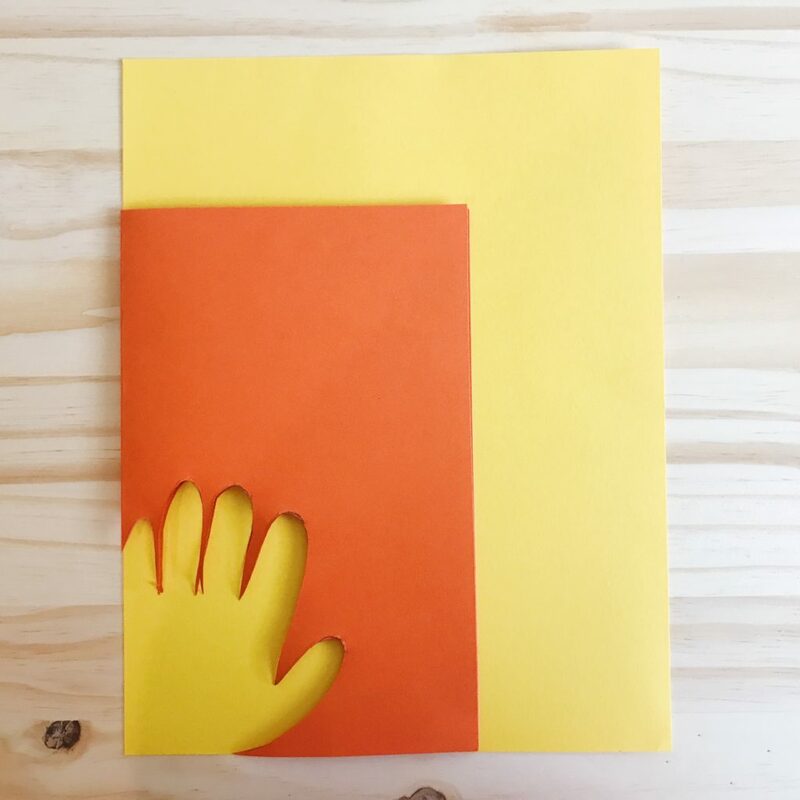 Optional for turning it into a book: a String and whole puncher. 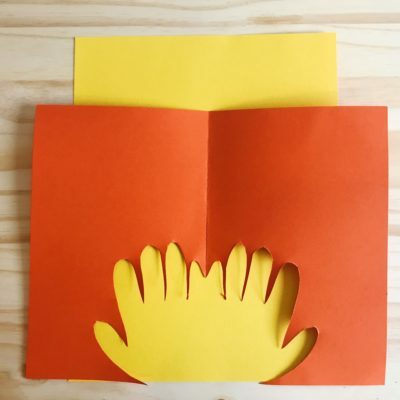 Fold the paper in half and trace your child’s hand on the folded side. Cut it out. 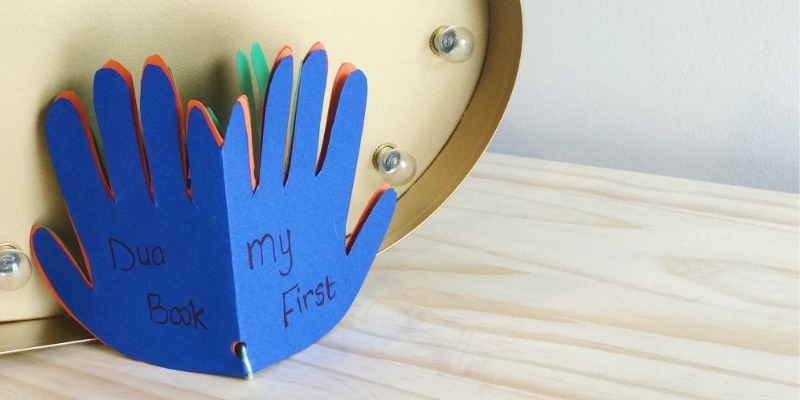 For the gratitude ‘page’ write “Alhamdulilaah” in the middle and ask your child 10 things they are grateful for and write them on each finger. For the dua ‘page,’ choose a dua that you will focus on learning/ memorizing and write it on the page, to keep track of the ones your child already know. Do you struggle with consistency and losing track of your goals in the blessed month of Ramadan? Want proven strategies that will help you hold yourself accountable without spending hours planning? Then hop over here to learn more about Ramadan Reflections- The 10 minute Journal for Daily Reflections. good concept my daughter is 7 and I will do this with her. This is such a great idea! At Madressa I will be teaching phrases and manners so I will do this as the activity. What other phrases did you put in the dua book? Jazakillah khairan. We had Jazakillah khair, last ilaha ilallah, subhnallah, also I make dua for (mom, dad, grandparents). They learned the dua for entering the restroom so we had that in there too. You can add whichever dua you want your students to learn insha aallah. LOVE the cute creativity – ma shaa Allah! Can’t wait to try this out with my boys as well as nephews and nieces -in shaa Allah. “We may not have what others have, but we also have to remember that we have more than many.” Great phrase to say to ourselves and our children.